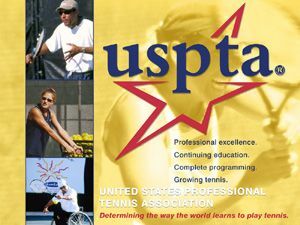 the uspta will host the southwest division conference and high school coaches workshop at the scottsdale resort & athletic club on october 26 & 27, 2007.	speakers for the event include kirk anderson and jason jamison from the usta; mark fairchilds from the uspta board; ken dehart, scott enge, mark fairchilds, feisal hassan, mark frampton and rod heckleman. for a complete listing of all the seminars and a registration form click here. for more information contact glenn gerbino at (480)585-9878 or email swpta2007@hotmail.com.